Our vision in creating private label partnerships is grand! For the same reasons we began developing our own branded lines of better for you foods, we’re eager to work with others who share the desire to offer consumers the high quality foods they deserve. If your company seeks to create the next award-winning product to boost your supermarket or specialty store brand, enhance your food service line or provide a unique wholesale product offering – you’ve come to the right place. 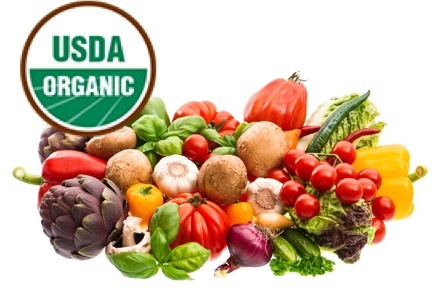 Savvy natural food consumers demand to know what their foods are made of, that’s why we offer private label USDA Certified Organic products. This category is growing fast. Learn more about our expertise in the development of certified organic pizzas and related products! 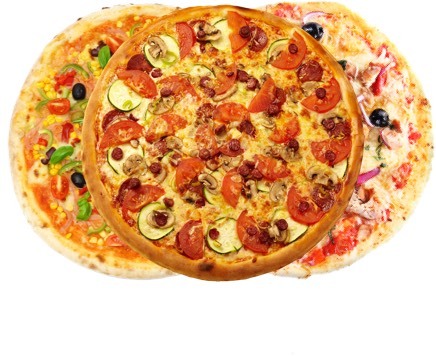 Our company is best known for producing award-winning better for you frozen pizza products. From assorted varieties of Certified Gluten Free to Ancient Grains, Wood Fired and USDA Certified Organic to start – you’ll see that the options for producing delicious, satisfying pizzas are endless! Better For You Foods LLC began as a company that sought to make Certified Gluten Free pizzas taste so good that anyone would enjoy them – and we succeeded, time and again. 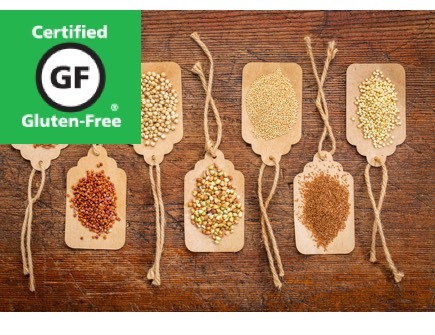 Our gluten free prowess includes innovative product creations, such as pizza crusts made with naturally gluten free sprouted ancient grains. 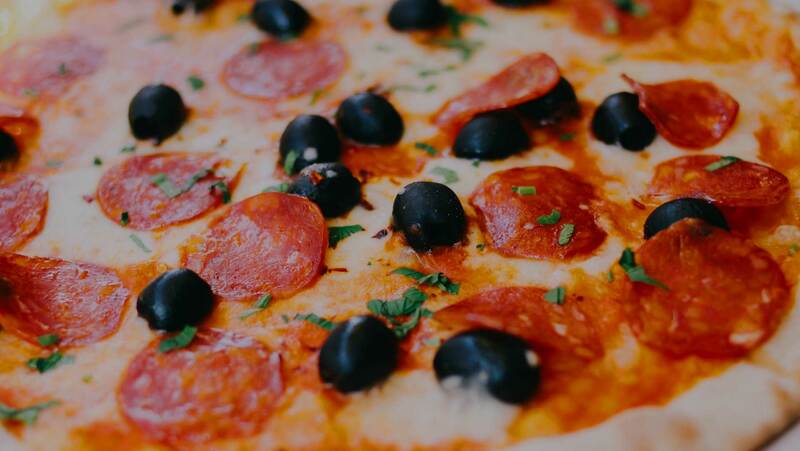 Our private label gluten free offerings include thin and thick crust pizzas and non-pizza products alike. Owning our 40,000 square food production facility,with in-house R&D team, has enabled us to be consistently innovative. One of our most recent success stories involve the development of delicious bread bowl products, which we provide a whole new array of offerings for our private label partners. 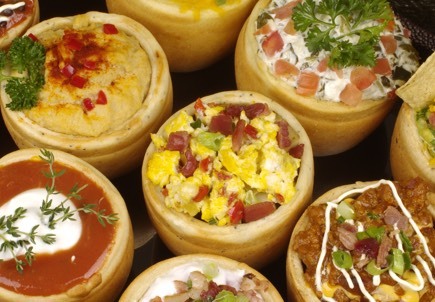 Let’s discuss recipe ideas for your new line of bread bowls products! 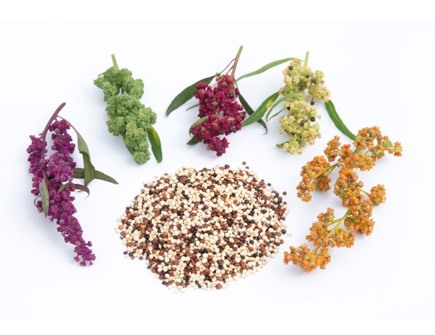 If you’re a producer, retailer or consumer of natural products, then surely you’ve noticed the accelerated growth of products made with ancient grains. Better For You Foods LLC was the first to produce a variety of frozen pizza offerings made with ancient grains, and the response has been outstanding. Let’s discuss your ancient grains private label product needs! One of the better for you ingredients that private label partners can expect is that the cheeses we offer are hormone-free, as mandated by the Canadian government. 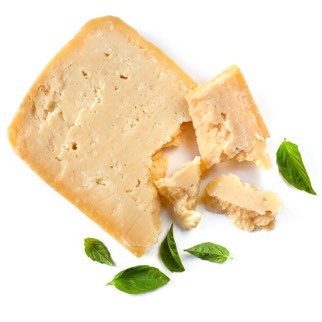 Whether domestic or imported, many of our private label products can be enhanced by the flavors of mozzarella, Parmesan, Asiago, feta, cheddar and other delicious flavors. Whether we’re developing a zesty pizza, a reduced calorie flat bread or a tasty bread bowl – cheese may be just what’s needed to top it off right! 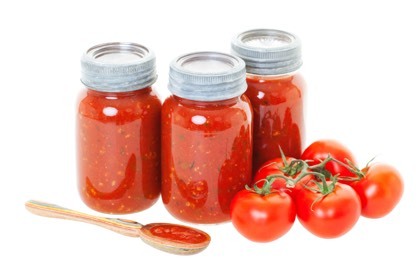 When it comes to private label product success – our sauce is BOSS! Sauce offerings range from USDA Certified Organic Tomato Sauce to Creamy Alfredo, BBQ or any number of Hot Eastern Flavor offerings (such as Traditional Curry with Tandoori Spices). Yes, just talking about it makes us hungry too! Let’s see what sauce completes your private label project. Better For You private label partners enjoy a plethora of options for putting the perfect product topping in place! Organic BBQ Chicken, Uncured Pepperoni (free from added nitrites or nitrates) and a delicious Mediterranean medley (featuring Kalamata olives, roasted peppers, olive oil and feta cheese) only begin to explore the options for making your pizza, flat bread or pizza pocket truly special. 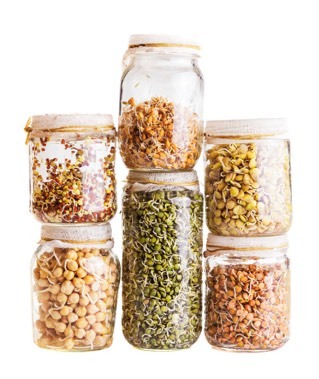 Private label offerings made with sprouted grains provide a number of valuable benefits to health-oriented consumers – including higher fiber and enhanced bioavailability of vitamins, nutrients and antioxidants! Sprouted grains are a surefire way to impress consumers of natural products, as evidenced by the success of our recent line of sprouted grain pizzas that bosted 39 grams of whole grains per serving! 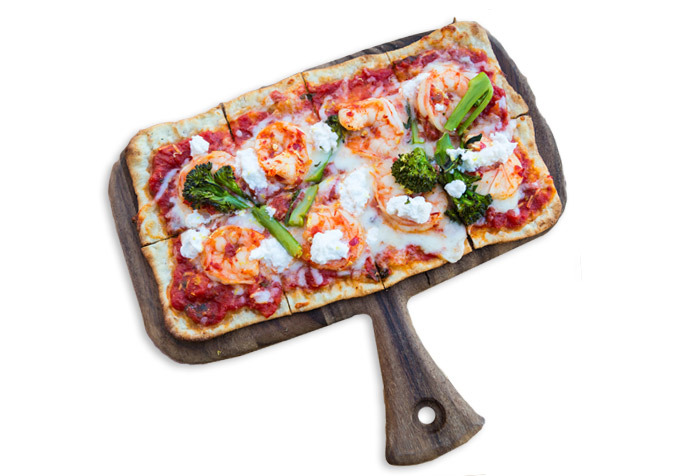 Flatbreads have taken off as a delicious alternative to everyone’s favorite party food, pizza. As a result, the market for frozen flatbread consumer products and flat breads for forward-thinking food service offerings is hot! When a trend gains mainstream interest like this, Better For You Foods gets to work with private label partners and starts developing winning products. LET’S GET TO WORK ON A PRODUCT FOR YOU! that are healthy, nutritious and totally delicious. 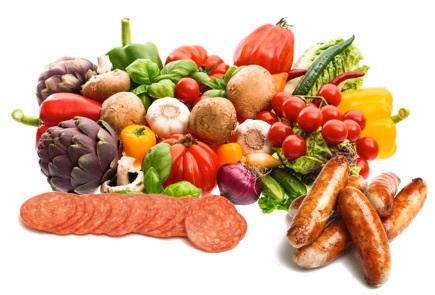 and are of the highest possible quality, using only the freshest ingredients.